***On this page, you are listening to "Rather Be With You", as written and song by Robert Odell, Jr., who plays the role of Eddie Kendricks (pictured below), in our original stageplay, "THE TEMPTATIONS' STORY"! Click below to watch a series of 9 Videos from "THE TEMPTATIONS' STORY" stageplay. Starring Cooli Crawford, as Otis Williams; Donald Richmond, as Melvin Franklin; Jose Joiner, as Paul Williams; Gordon Newsome, as David Ruffin; and Robert Odell, Jr., as Eddie Kendricks; "THE TEMPTATIONS' STORY" was performed at the Rose Theater, Sunday, October 14, 2007. The play received rave reviews, with the actors, who played the roles of this legendary group, signing autographs for a long line of admiring fans, after their dynamic performance. 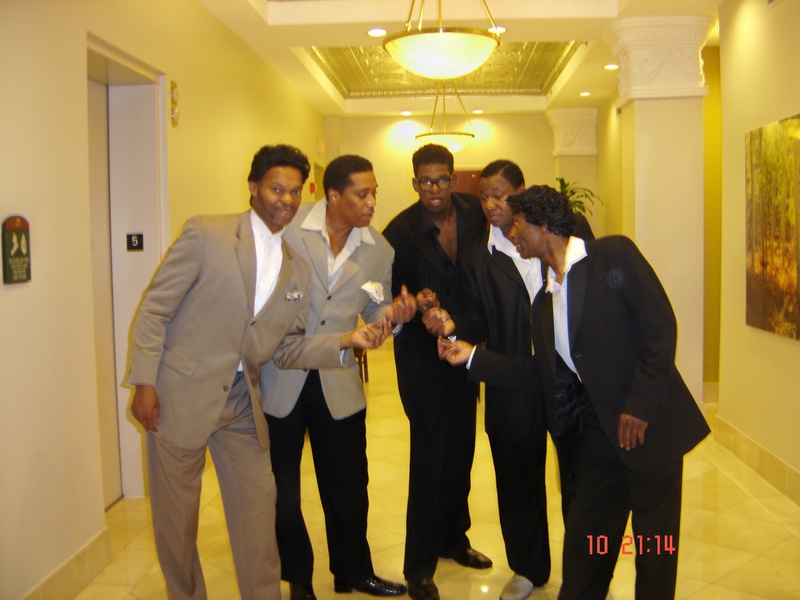 "THE TEMPTATIONS' STORY" will be performed again at a time to be announced in 2012. ***Click here to watch Video of scenes from our 2007 production of "THE TEMPTATIONS' STORY"! ***Click here to view a video of our musical stage play, "THE WIZ"! ***Click here to view a video of our musical stage play,"GREASE"! ***If you are interested in performing in a musical stage play like "THE TEMPTATIONS' STORY", "GREASE", or "THE WIZ", CLICK HERE to Register for Acting Classes at CAROLYN'S FINISHING ACADEMY!